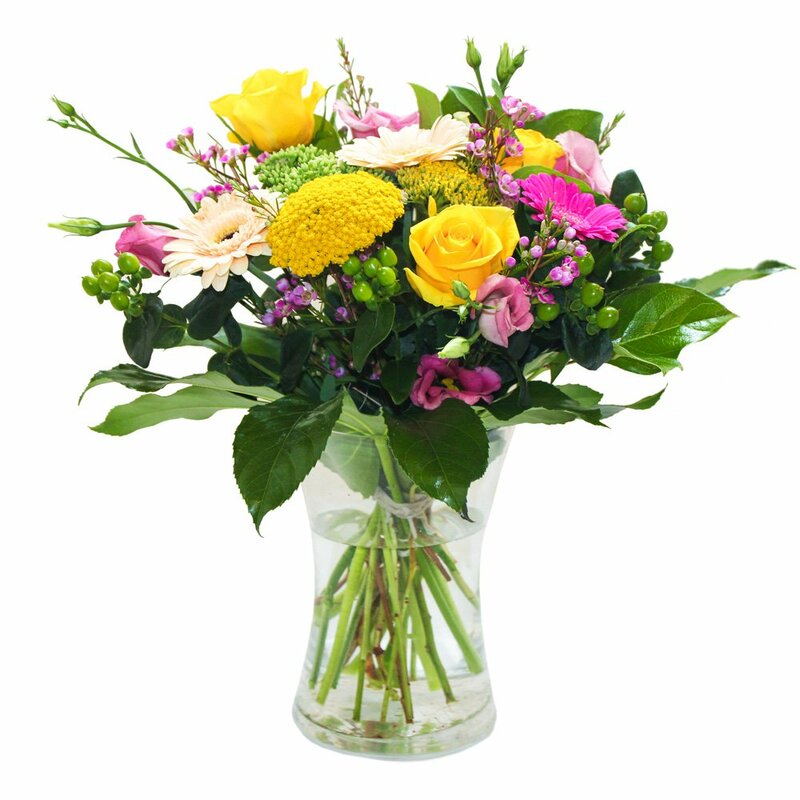 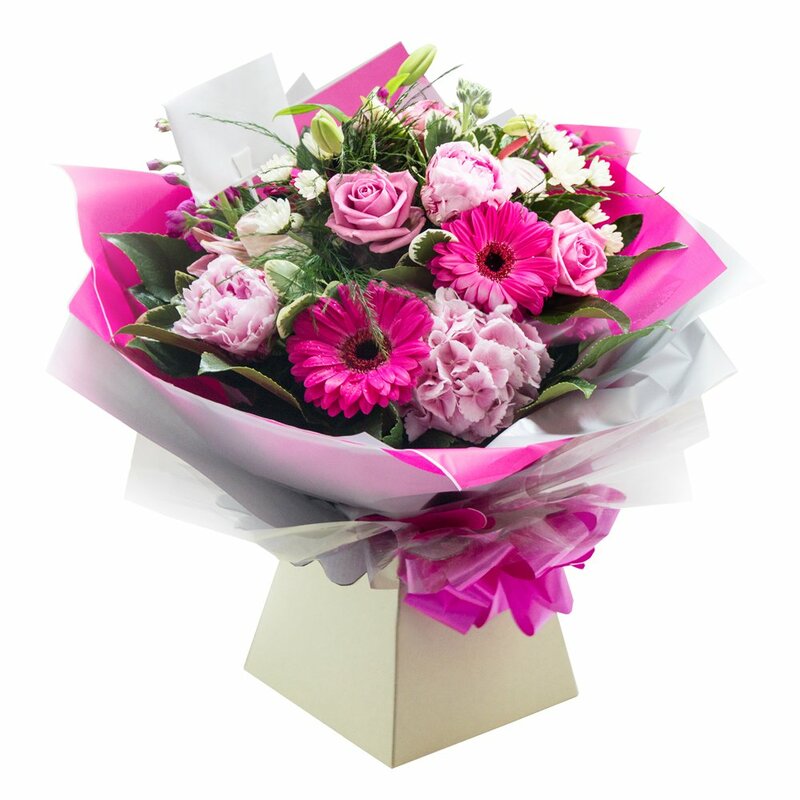 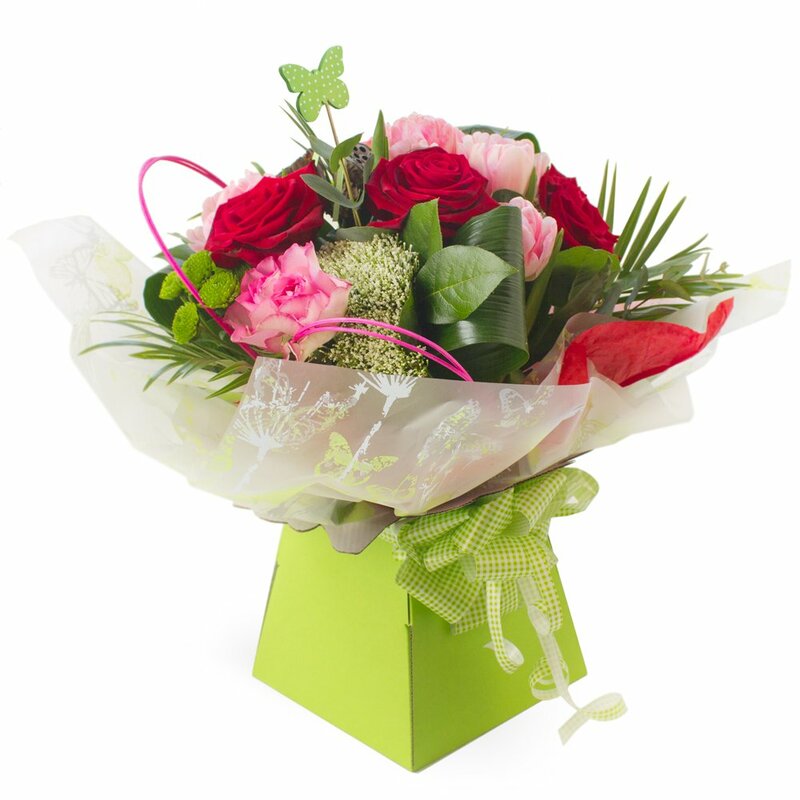 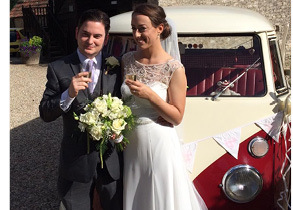 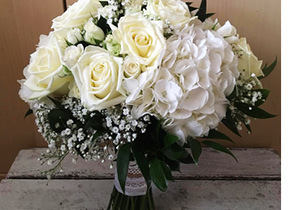 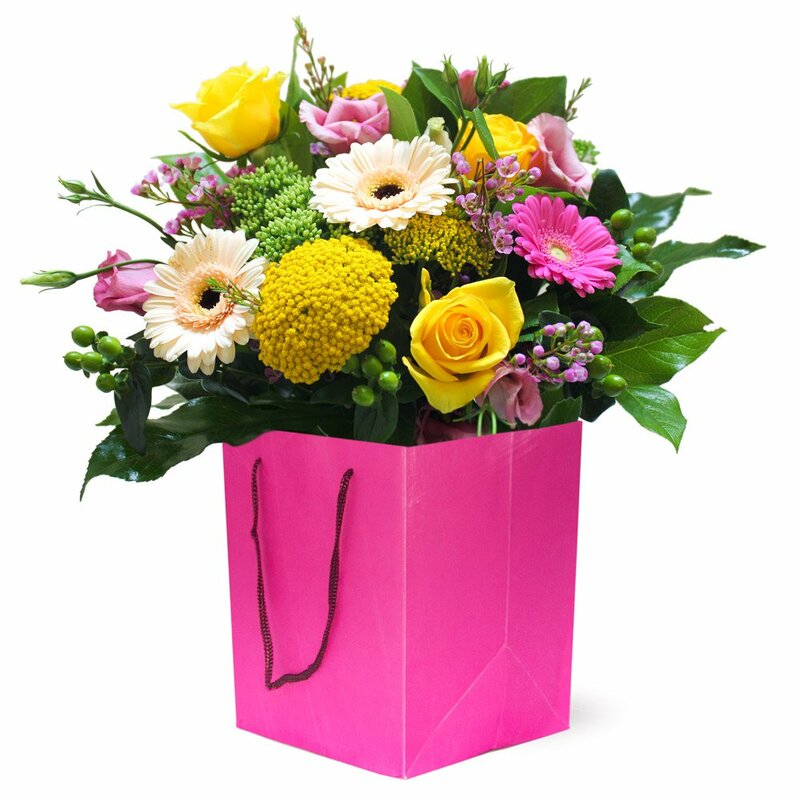 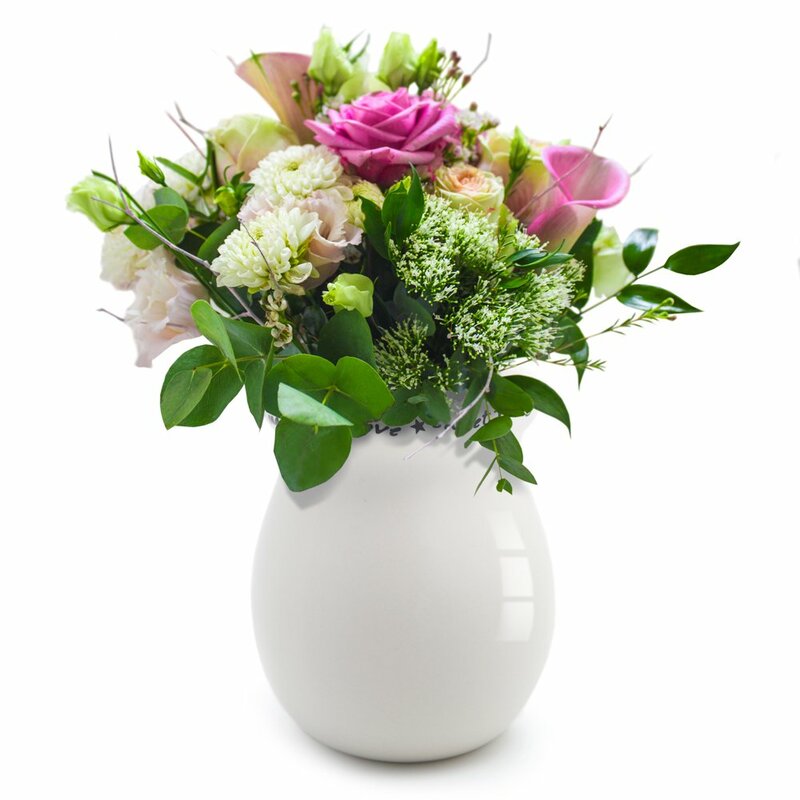 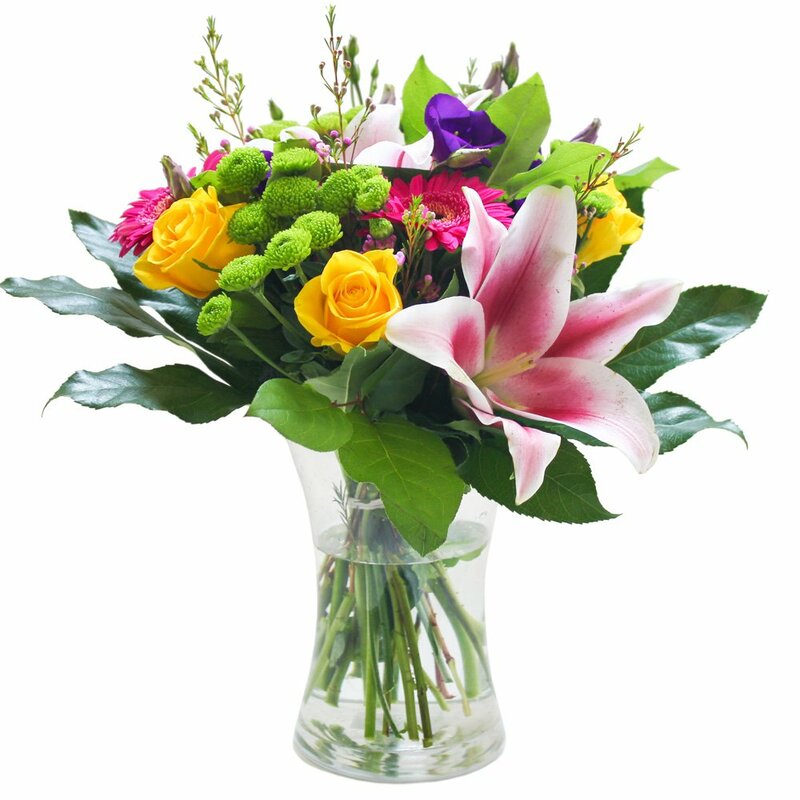 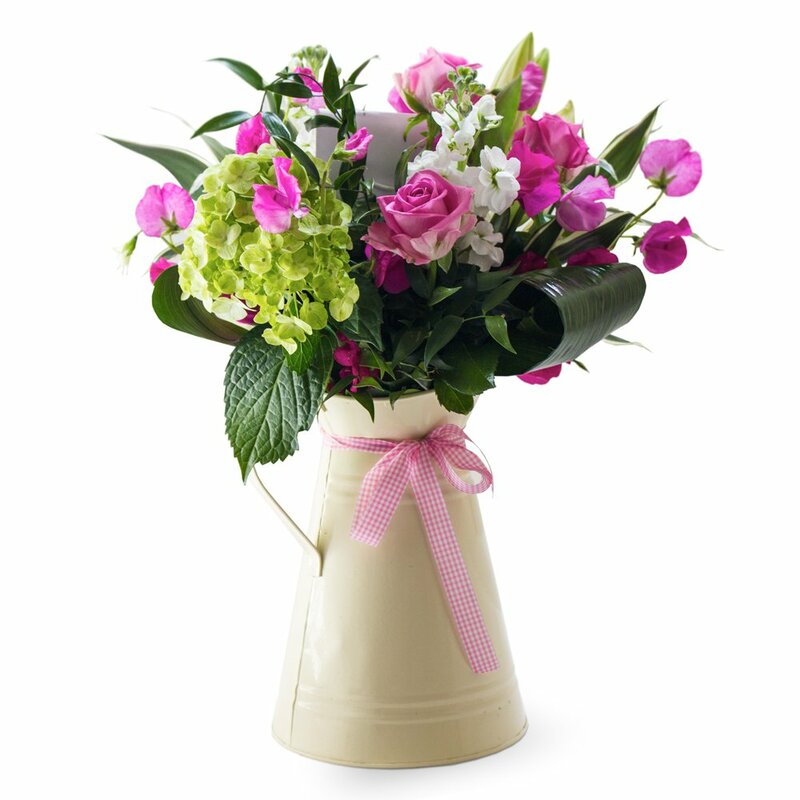 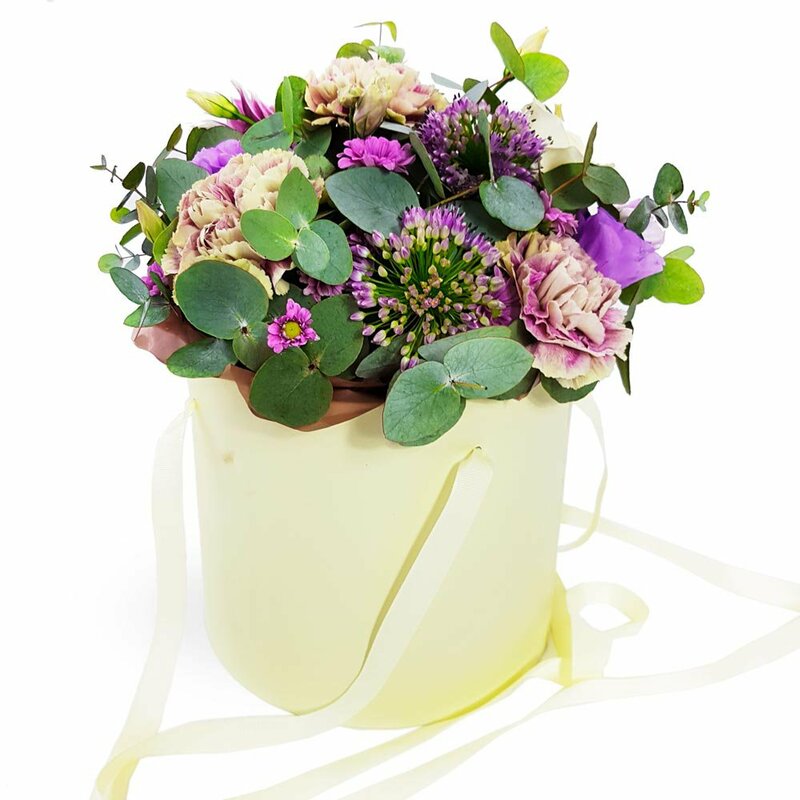 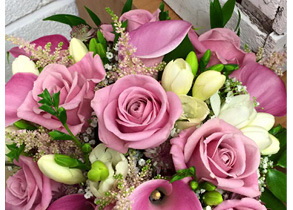 Purple Violets Floristry are qualified florists with over 12 years experience in the trade. 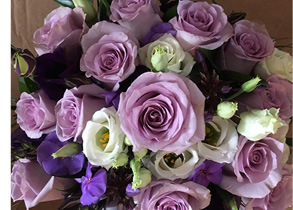 Working from our studio, we enjoy creating a range of floral designs, from tributes to express your love at a time of loss, to creating the Wedding Flowers of your dreams to celebrate the most special day of your life. 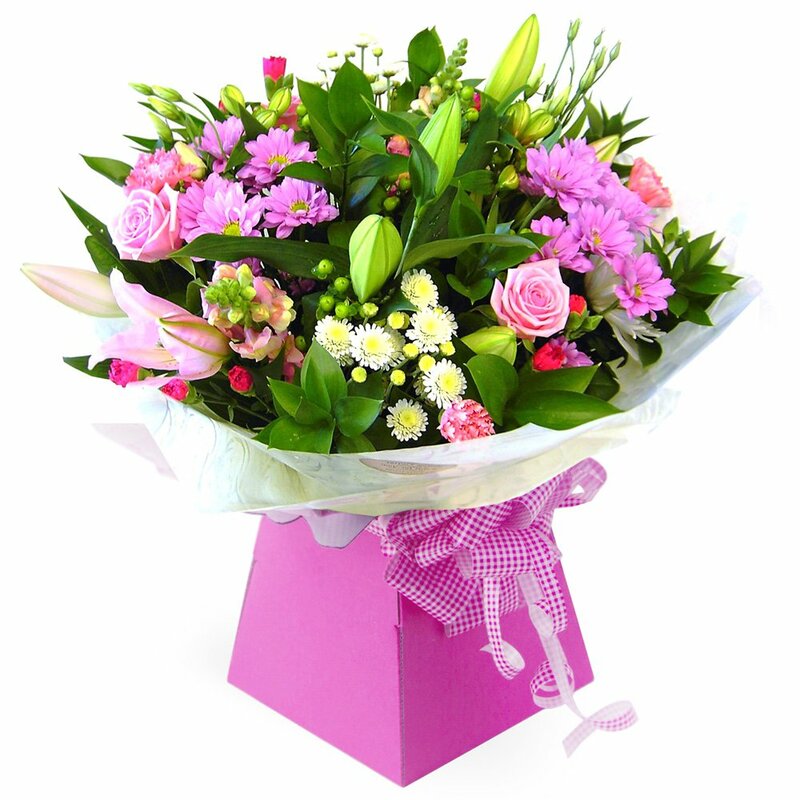 We can deliver from a wide radius across Bristol for same or next day deliveries, order online or call us directly’.